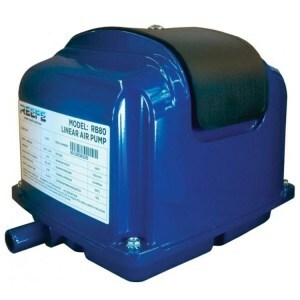 Water Pumps Now is an Australian owned Online Pump Shop. 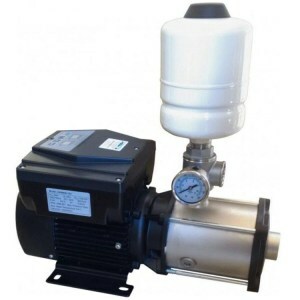 We are focused on supplying you with quality pumps at discounted prices. Friendly phone advice is always available during business hours. 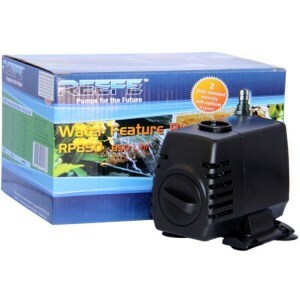 You can quickly and easily shop for products with confidence that the goods will arrive promptly, securely and well packaged with a full Australian Warranty.